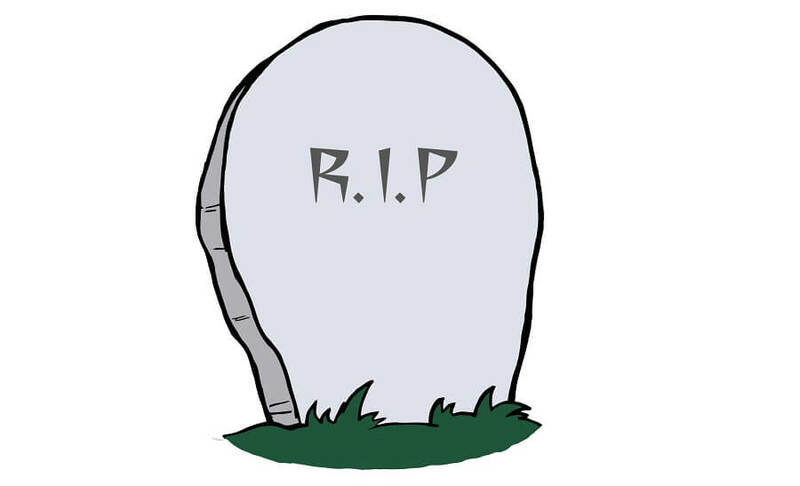 A very popular article, “The Day Recruiting Died,” has been circulating LinkedIn, letting all readers know that technology, social media and marketing have killed the recruitment industry as it was traditionally known. I have to disagree. Each decade since at least the 80’s, there has been a fear, or foretelling, of the death of recruitment in one way or another – it would be offed by the fax machine, then email, definitely the internet and even LinkedIn – but it has happened yet. And it still won’t. All of these advancements have actually done the opposite for the recruiting industry – they helped it to flourish. It isn’t all about job postings, resume screening and automated emailing. The internet can certainly help you find the right talent, but it can’t build a relationship. Job applicants are not a commodity. Finding the perfect candidate isn’t like finding the perfect pair of shoes – a candidate chooses which buyer they want to go to. They have thoughts, ideas, families, emotions and, ultimately, alternatives. Recruitment will always be most successful with human interaction to navigate it all. In fact, the strong recruiters are getting more valuable with all these new tools. With the use of technology, talent identification will get easier and easier. The hard part will be talent acquisition, for the same reason mentioned above: they have alternatives. Recruitment will change in a new way. The industry will need soft skills in its recruiters more than it will need the most advanced technology. Now that there is the internet and LinkedIn and other identification tools, almost anyone can find talent Joe Smith. It is the recruiter with soft skills that can build a relationship with Joe Smith, earn his trust and listen to his concerns, that will acquire him. Technology can’t do that. So is recruiting dead? Not in my eyes. Technology is refreshing it all the time, but it will always need the human touch to thrive.